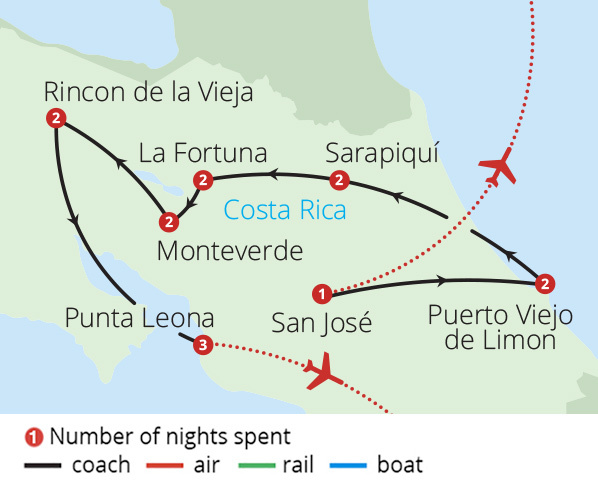 A world-renowned haven of bio-diversity sandwiched between the Pacific Ocean and the Caribbean Sea, Costa Rica is a nature lovers paradise where you can traverse on walkways through the rainforest canopy or navigate mystical waterways by boat to discover the secrets this country keeps hidden away. 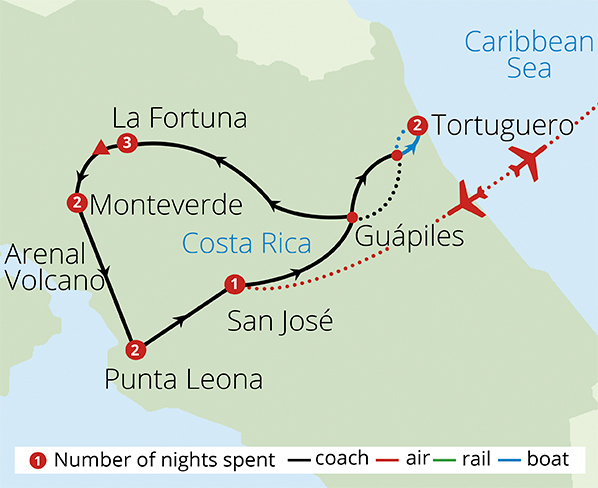 Costa Rica is a land of stunning beaches, towering volcanoes, thundering waterfalls, lush rainforest, flora & fauna; the list goes on and on. 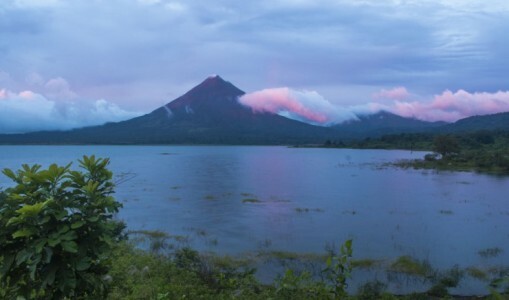 In short, we can guarantee that on our Costa Rica tours you will have never visited somewhere quite like this before, and more likely than not are unlikely to do so again until you come back. 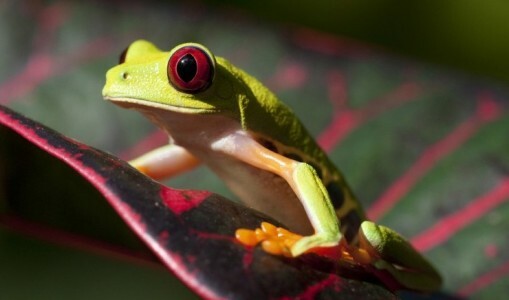 So, pack your bags, grab your camera and come & discover a bit of the Costa Rican pure life with us!